...Here I share a real goodie! A long-lost Mixtape which I compiled and recorded from my record collection some 13 years ago. I never made a b-side for this Mixtape - the a-side is so tight, musically and tunewise - so after some unsuccessful attempts of creating a b-side, I just left it like this. Just before I made this mixtape I for the first time saw the album „Introducing Scientist - The best Dub Album In The World (JB Music – 1980) at a friends place. 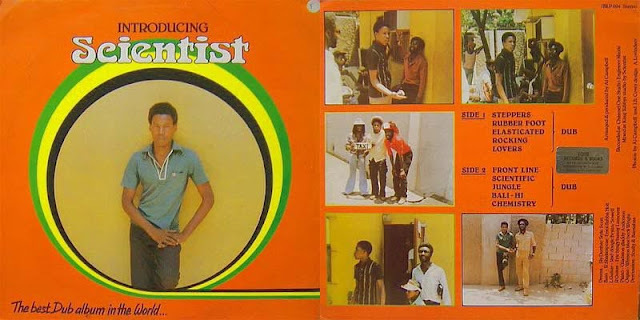 I was a huge Scientist fan back then – and the cover just blew me away – seeing some pictures of Scientist outside the Studio with other musicians. That album is still on my wishlist – Scientist's debut album. And that is also where I got the inspiration for the very modest title of this mixtape. Whenever I listen to this mixtape again, it gives me deep pleasure and a good meditation - Jamaican Dub at its best - spiritually, riddimwise, mixing, melodies and and and... just like the title of the album says: "The Best Dub Album In The World". After I had lost the tape for many years, I recently sat down, tried to remember all the tunes and get the tracklisting right. And it was easy. Once I got the first song - all the other songs just naturally followed. 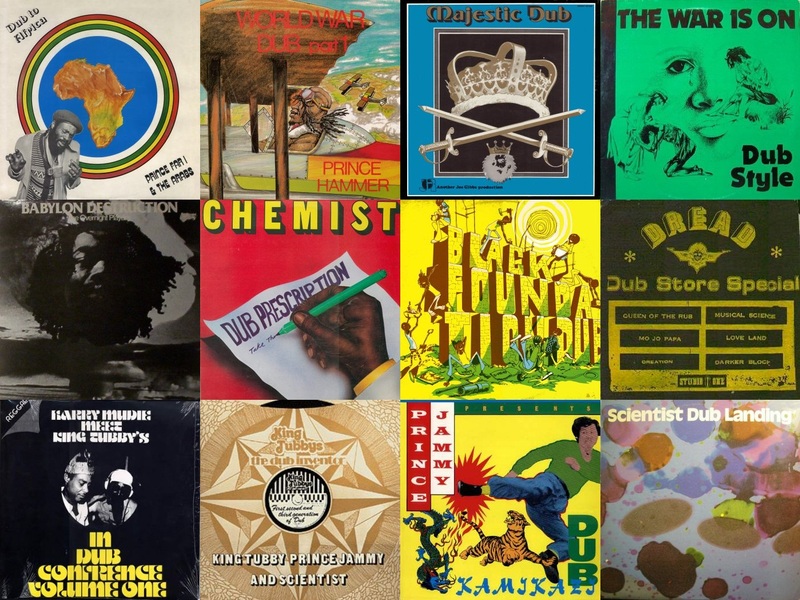 So here it is - the "The Best Dub Album In The World" ina mp3 style. Enjoy it! ...still the BEST dub album. Looking for that Scientist album and ended up here...any chance of a re-up of this very fine lookin mix? HOT DAMN! You truly ARE a remarkable individual. Hey man, thx for the Great digging. Any chance of reuploading this ?